I’m really liking this week’s new print from Tiny Showcase. 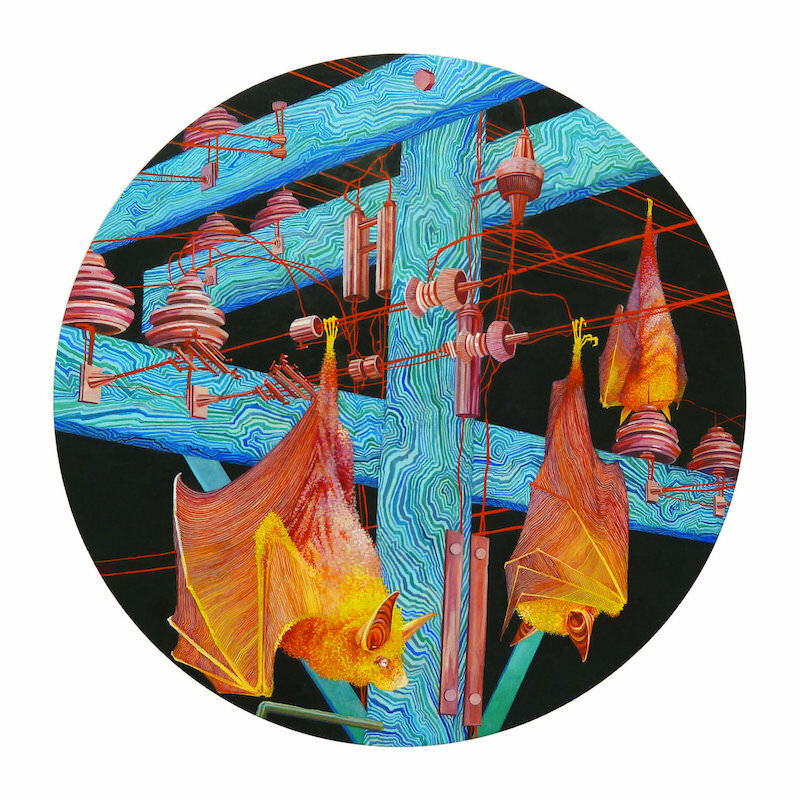 “Electroluminescence” by Michael Dandley is an 8″ x 8″ giclee, has an edition of 100, and costs $26. Visit TinyShowcase.com.